← Quiz: How well do you know your U.S. geography? I spotted this on Pinterest and the artist has read my mind! I’m going to have a cuppa right now! Posted on 9, May 2014, in Drink and tagged British, drink, Pinterest, tea. Bookmark the permalink. 3 Comments. Lovely. 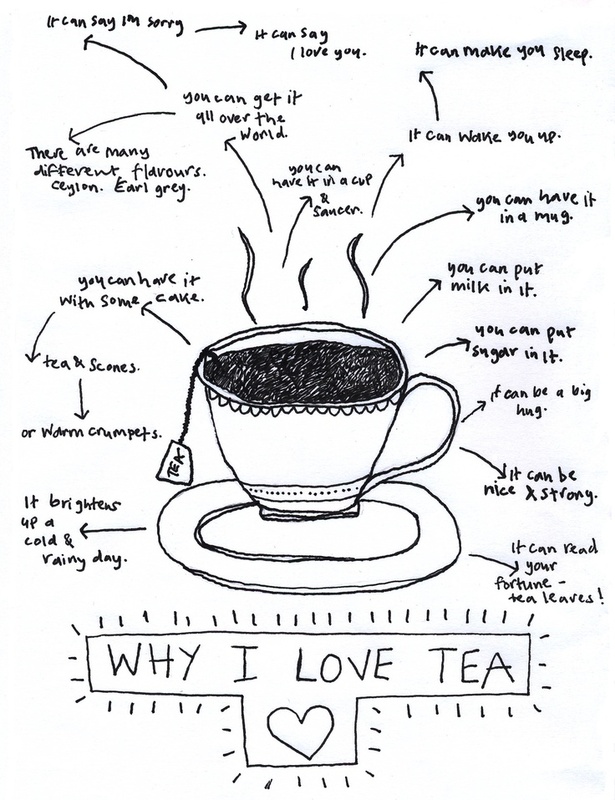 I think tea would be pretty much the last drink I would ever give up. It’s also surprisingly, good for you.